We provide the best platform for new and existing businesses, startups and multinationals, corporate execs and freelancers to achieve their business targets. Our goal is to enable and connect businesses that are passionate about product solutions through quality service delivery, community networking events and opportunities in a warm and tastefully designed environment that thrives on networking, innovation, and ingenuity. “COMPANIES TO INSPIRE AFRICA 2019”! Get Work Done Wherever You Are! 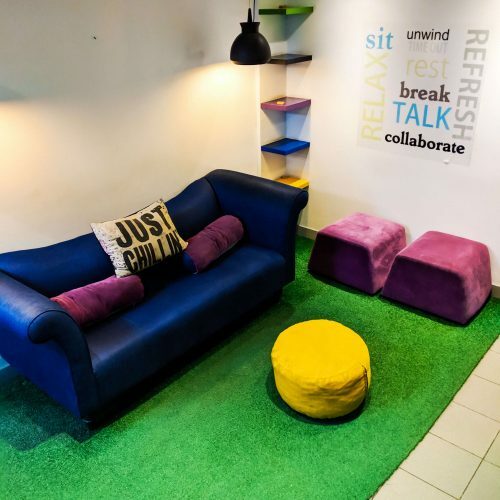 We have partnered with trendy hotspots to transform them into a network of stylish, unconventional coworking spaces where you can work, eat, relax, and get stuff done. 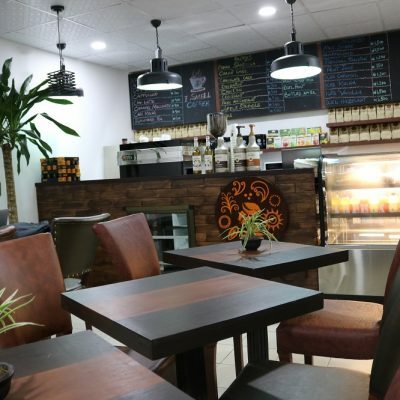 With a monthly fee of just ₦10,000, our members get access to multiple locations to meet, connect and collaborate.